Government of Thailand have implemented the visa exemption policy for Maldivians traveling to the country for tourist purposes effective from April 14. However, the duration of the stay shall not exceed 30 days, according to the Thailand Government. Although the visa exemption policy is in effect, Maldivian tourists who are planning to use Thailand visa exemption scheme at the time of the arrival to Thailand need to present passport valid for at least 6 months and a Thailand Arrival Immigration Card, among other documents. When using Thailand visa exemption scheme, stay in Thailand can be extended for an additional 30 days by applying for an extension at one of the Immigration offices in Thailand. Stay can be extended once and will cost USD 60. It is illegal to overstay in Thailand and if caught as an overstaying foreigner, the person will be detained and will face punishment, according to authorities. In addition, if such a person leaves Thailand as an overstaying foreigner without being caught they will only face a fine and possible ban from re-entering Thailand when exiting through immigration, and will not face any imprisonment or detainment. While Thailand is a frequent destination for Maldivians travelling for several purposes such as leisure and business, Maldivians are currently charged for tourist visas which are issued upon arrival to Thailand. This is the third visa waiver agreement welcomed by Maldives since the administration of President Ibrahim Mohamed Solih took office. The first visa waiver agreement was made with UAE which took effect on January 1, which was followed by visa concessions and medical visa waiver arrangement with India, which took effect on March 11. 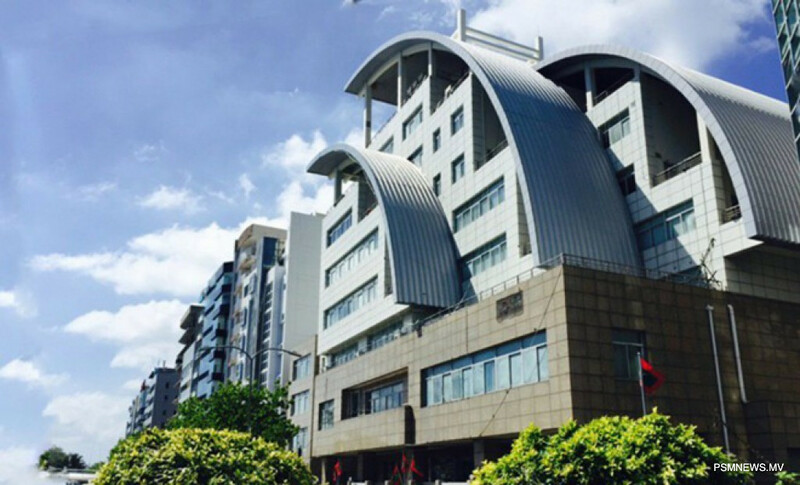 It is a top priority of the administration to secure visa agreements with countries Maldivians frequently travel to.